Hello & Welcome to the Ski School Neukirchen at the Skiarena Wildkogel. 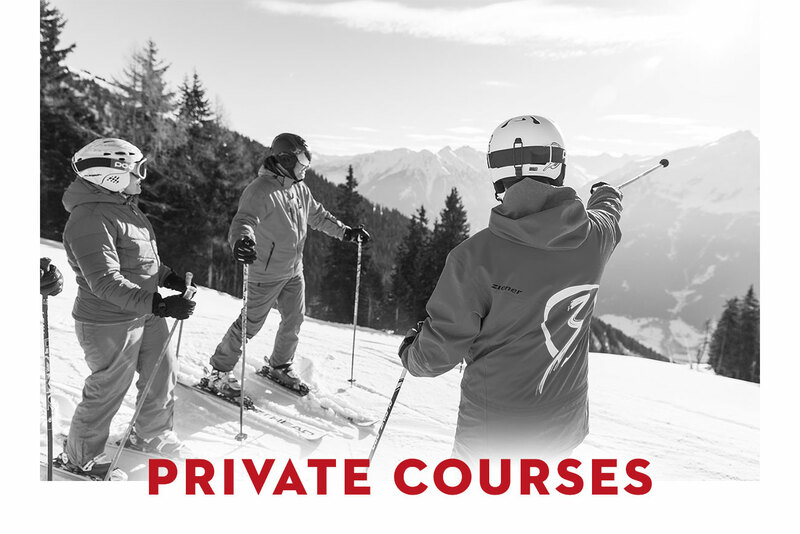 The Ski School Neukirchen has dedicated itself to the Winter sports in all its facets. 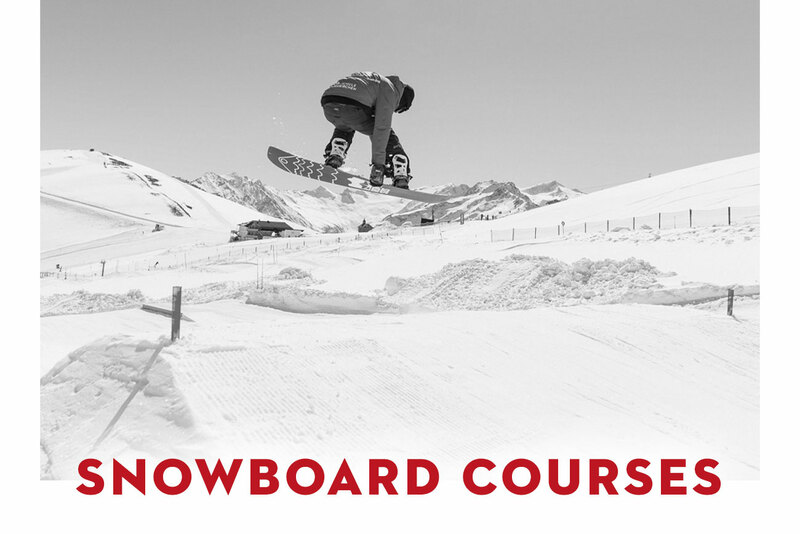 Ski and Snowboarding courses for children and adults, as well as private lessons belong to the offer of the professionals on the snow. 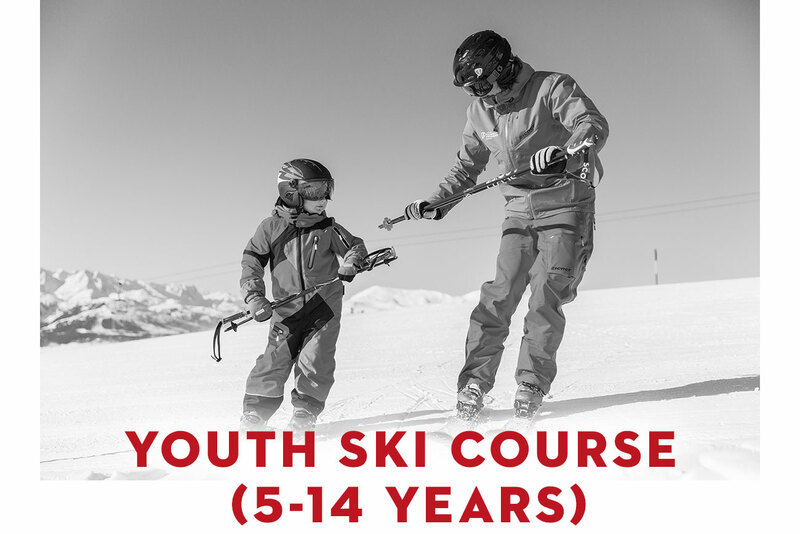 Neukirchen am Großvenediger is ideal for children, beginners, re-beginners and professionals. The easy-going family ski area is characterized by large slopes and thus to this more safe space for children and beginners. Especially families with children are better abrogated in a calm Winter Sports Resort than in turbulent Ski Resort. 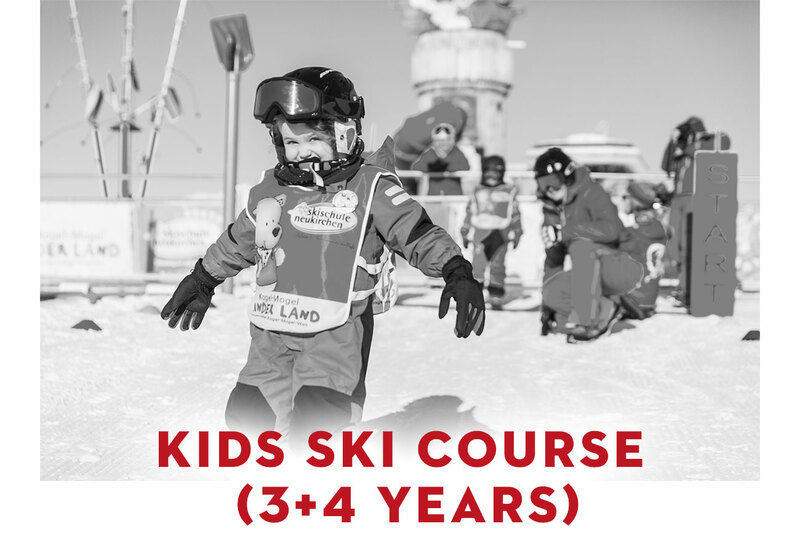 The Ski School Neukirchen has a restart for the winter season 2018/2019 under the direction of Hans Dreier and his son Marko as a chief ski instructor. 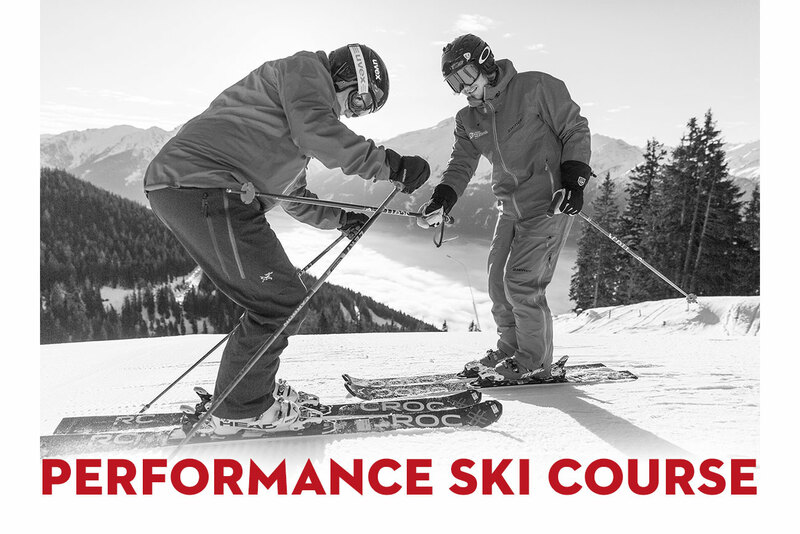 Marko is a state-certified ski instructor, ski guide and as well a diploma coach. With new momentum for winter! Click through our course offers! ...in the romantic illuminated Kogel-Mogel Kinderland at the valley station Wildkogelbahn! The Ski Instructor Band plays in the Kogel Bar next to us! 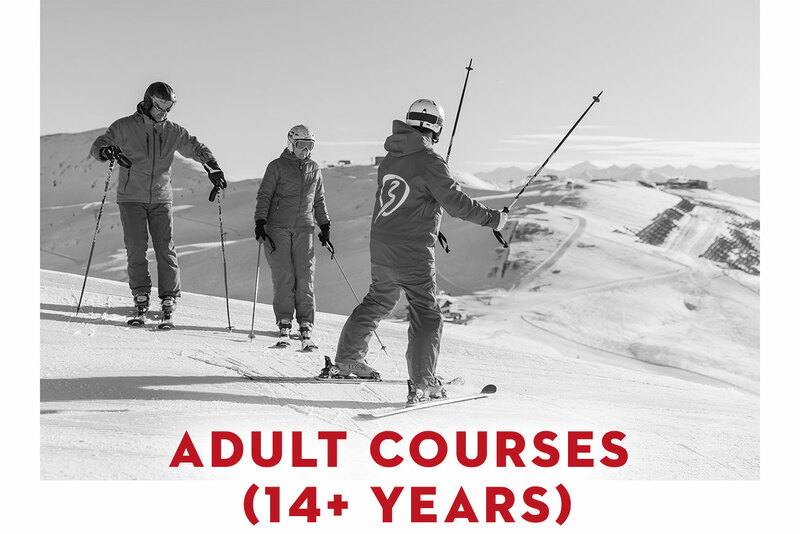 are you looking for a Job in a ski school? Go and fill out our form!